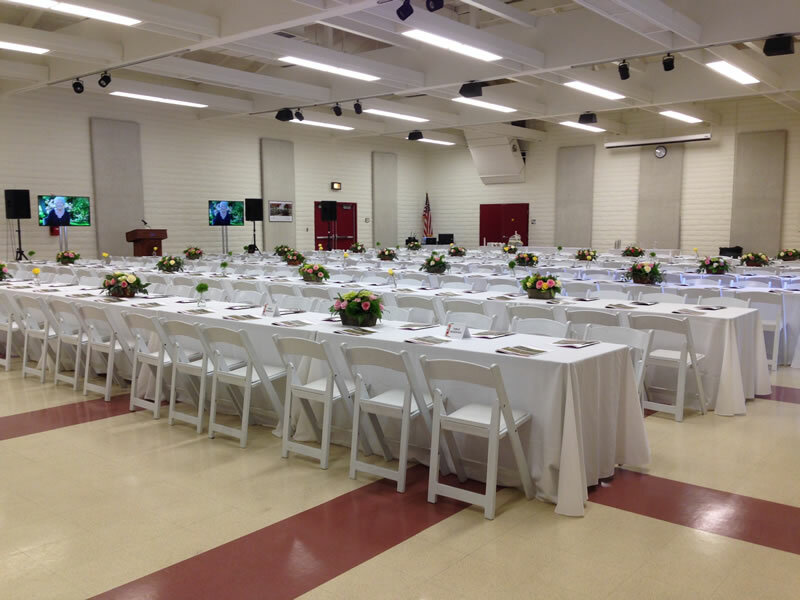 Just off the Spanish-style Elaine Cornish Courtyard is the Frances Young Hall, an impressive 4,800 square foot event venue – one of the largest indoor locations on the Palos Verdes Peninsula. 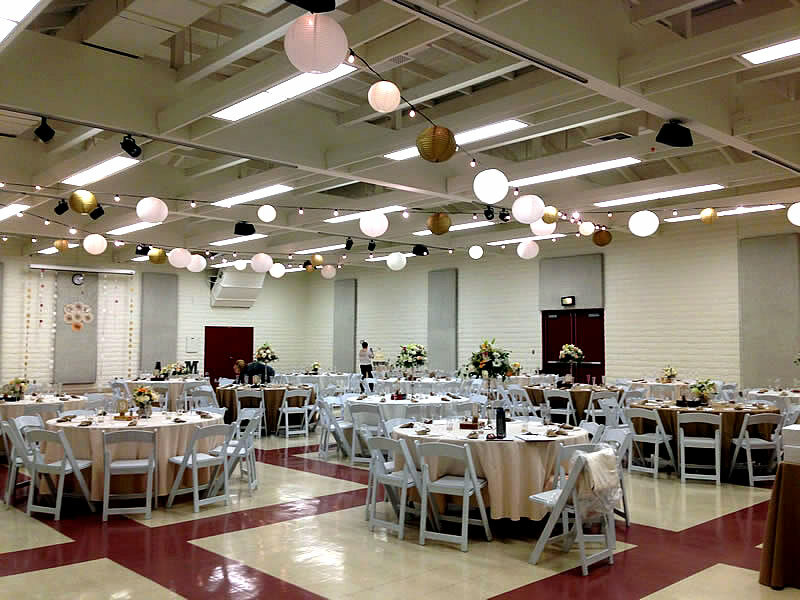 With its vaulted ceilings and long views, the predominantly whitewashed room is the perfect canvas for your personalized celebration. 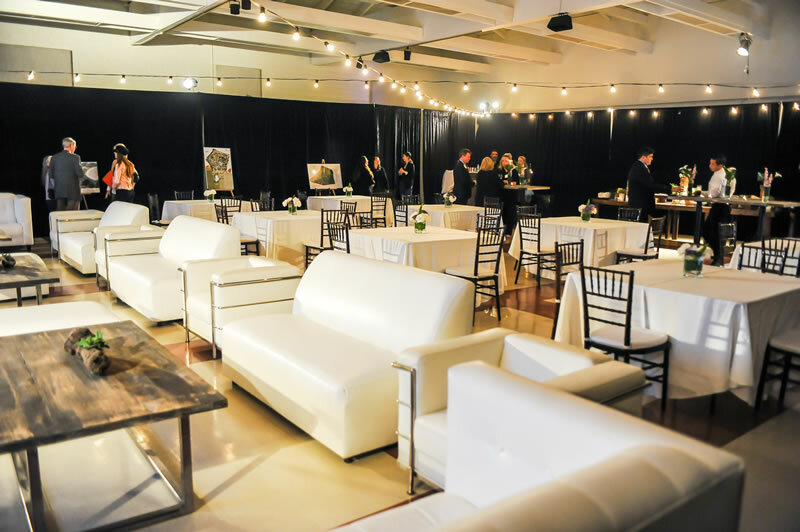 With specialty lighting and your Pinterest-worthy ideas, this space is easily transformed into the setting of your dreams. 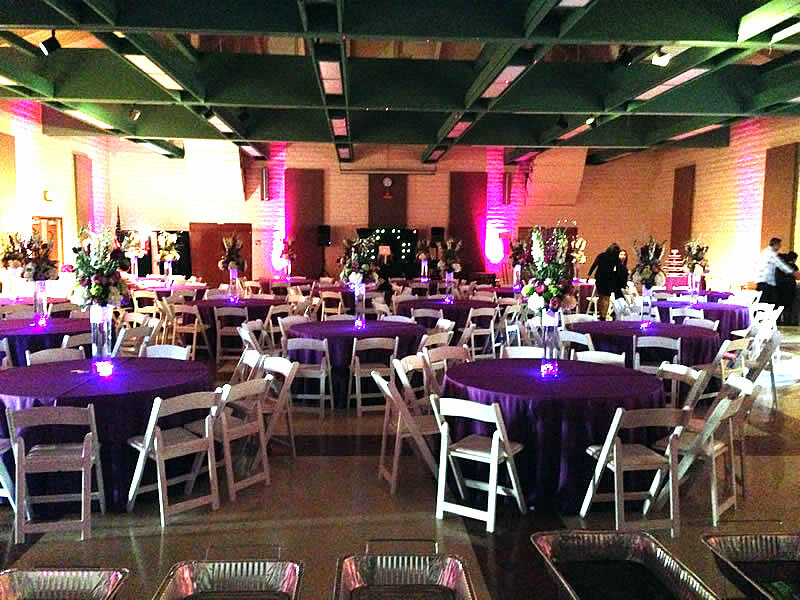 The air-conditioned Hall provides comfort to your guests who can dance the night away, whether in the cool winter months or hot summer nights. 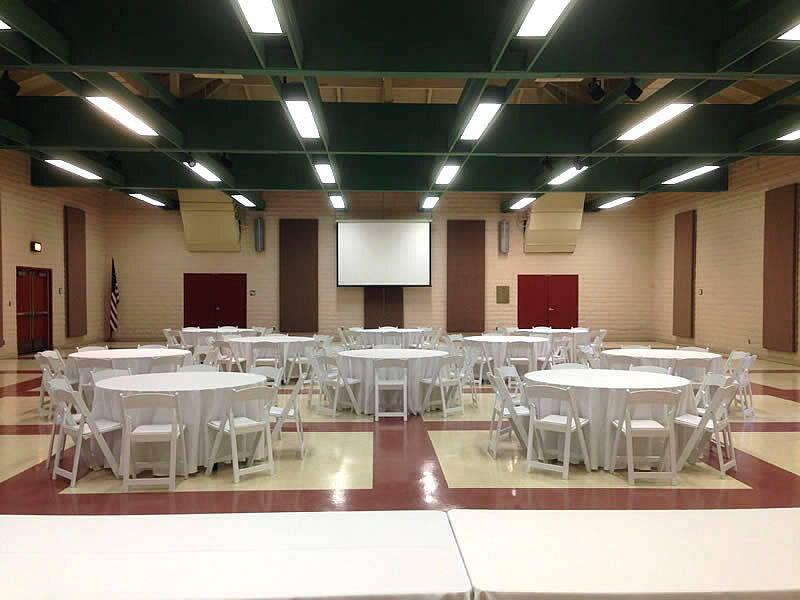 The large space is well-suited for concerts, keynote speaking events, conferences, quinceañeras, indoor receptions, birthdays, anniversary parties and celebrations of life.